This snook hat has magical powers! Caught two back to back the other morning when I wore this hat! 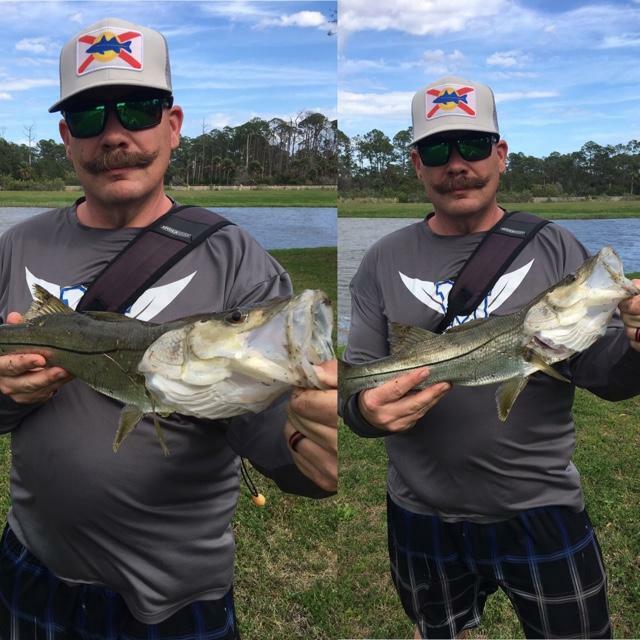 Tell us about your experience: This snook hat has magical powers! Caught two back to back the other morning when I wore this hat!